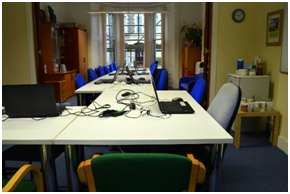 All of our rooms and facilities are available for hire including our computer rooms and training rooms. 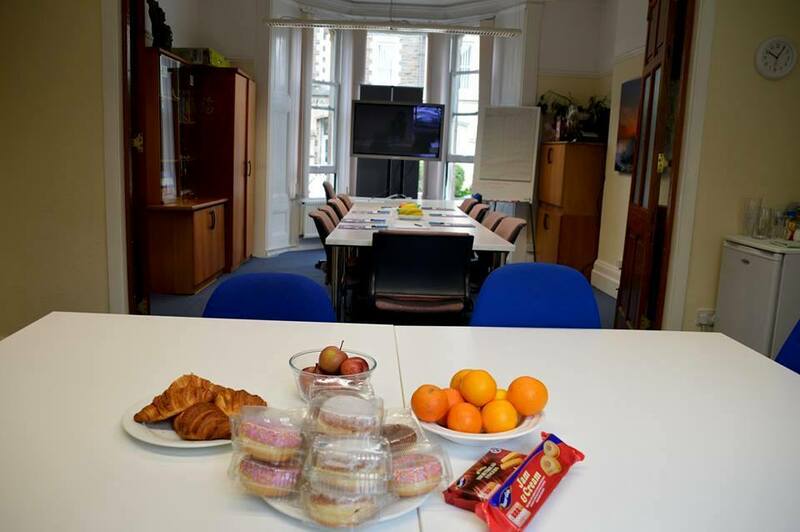 Rooms can include use of various training equipment including Projectors, Projector Screens, Whiteboards, flip charts, and facilities for refreshments. 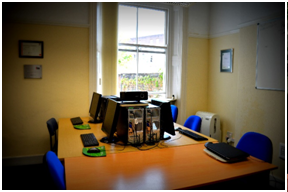 Our Computer training rooms come equipped with high specification computers. MS office (Word, Excel, Powerpoint, Access and Project), and can be used for in-house computer training, or for delivering on line assessments. 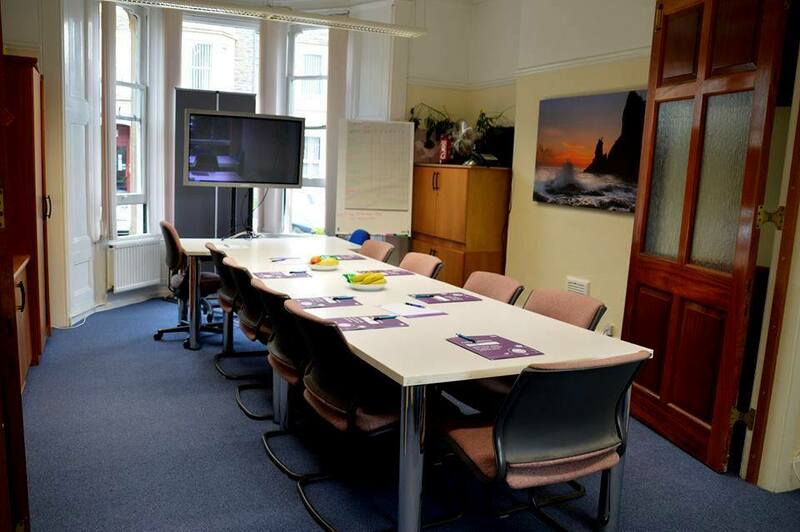 Our management training rooms are affordable and come equipped with a variety of training equipment. 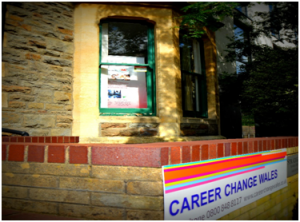 Our office is located near the centre of Cardiff and 5 minutes away from both Cardiff Central and Queen Street Station on Museum Place and has easy access from public transport. We now have fast speed broadband (Fiber Optic lines have now been installed).